Save the Children chose to take part in the Expo 2015 in order to draw attention to its work from all over the world. It sees the event as an opportunity to experiment with new channels for providing information, raising awareness and creating engagement around its mission. The architectural design for the Save the Children Pavilion represents a village with small “houses” and plantations. The lighting concept, designed by Metis Lighting and donated to the charity, is based on the following requirements: - lighting the pathways on the outside so as to invite visitors to explore the architecture and plantations of the “houses” in the village; - highlighting the construction materials used for the “houses” and illuminating the various displays. Save the Children village Architectural design Argot ou La Maison Mobile; Design-Build Workshop Argot ou La Maison Mobile - Mezzo AtelierLandscape Project Melania Bugiani - guaranteing required lighting levels for both visitors and Save the Children operators. 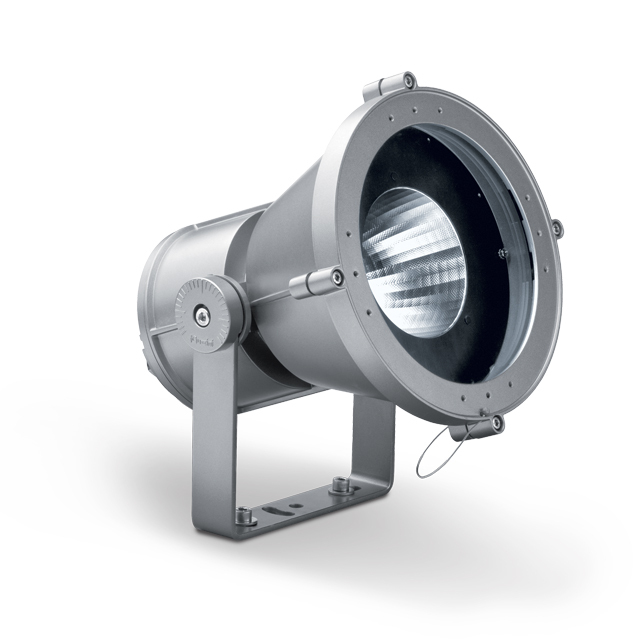 The iGuzzini luminaires used to create the lighting concept were donated by the company in its role as technical sponsor. The interior lighting system consists of grazing lighting on the bamboo perimeter panels created during the Build Workshop, and accent lighting on the displays. 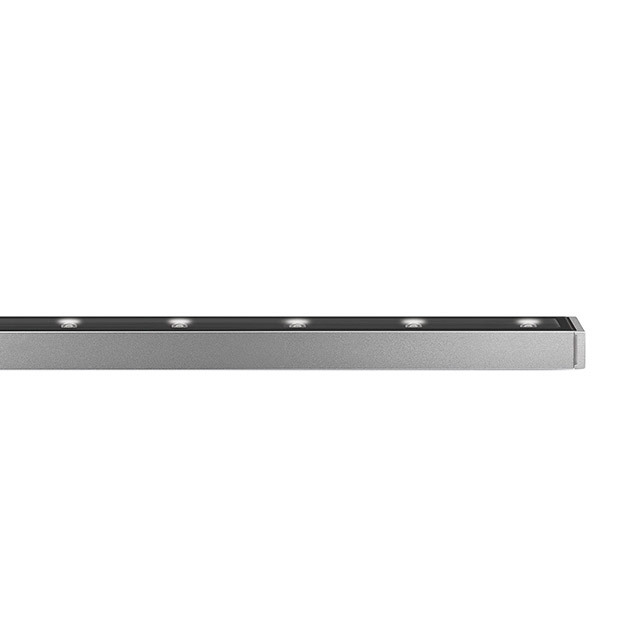 The former was created with Linealuce Mini ceiling-mounted LED luminaires, while the latter featured Front Light halide spotlights with directional flaps. Customised decorative pendant lighting was also designed to specification for the interiors, to light the horizontal planes and create a cosy, domestic atmosphere. This warm lighting then filters out through the houses to create a ‘‘lantern’’ effect. The outside area features accent lighting on key elements, such as the vertical garden and the side entrances to the individual buildings. 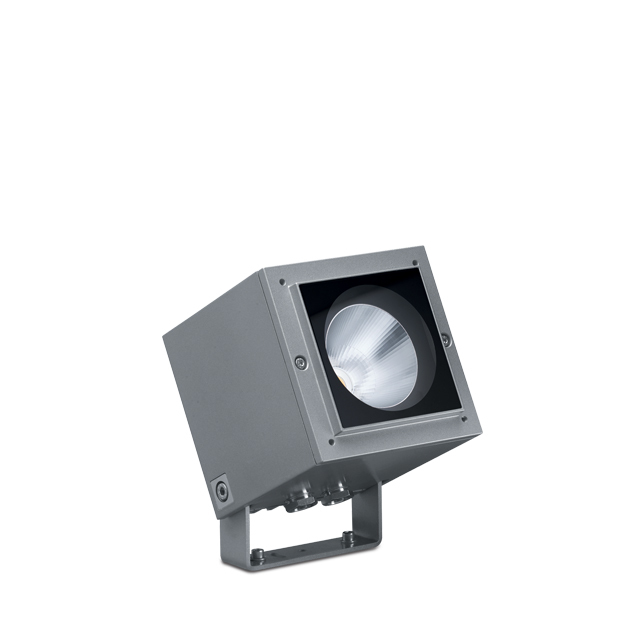 This is provided by adjustable halide and LED Mini Woody floodlights installed on the roofs or hidden behind the sheet metal perimeter. 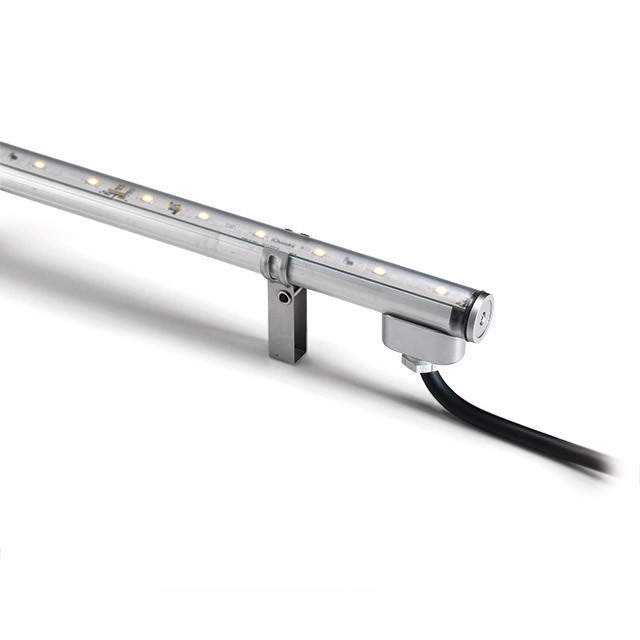 To highlight the coloured shapes of the “houses” LED Tube luminaires have been mounted on the outside walls. The external walkways are lit by adjustable iPro Micro floodlights fixed on wooden poles, and the same floodlights are mounted on stakes to light the trees that act as a backdrop to the “houses”.